Rabbi's Son Visits Bible Belt In 'My Jesus Year' In an effort to reconnect with his Jewish faith, Georgia-native Benyamin Cohen explored the Christianity across the "Bible Belt" of America. He documented his experiences in My Jesus Year: A Rabbi's Son Wanders the Bible Belt in Search of His Own Faith. Have you ever explored another religion? In an effort to reconnect with his Jewish faith, Georgia-native Benyamin Cohen explored the Christianity across the "Bible Belt" of America. 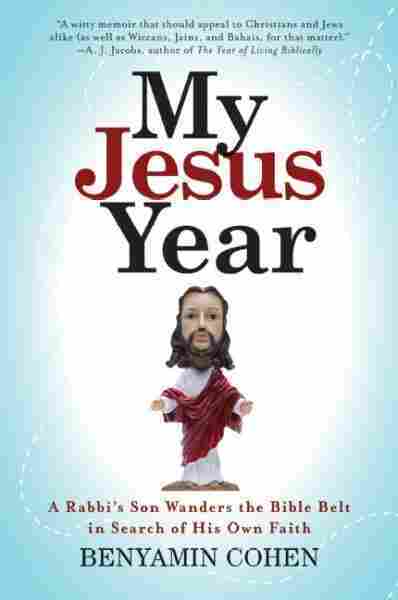 He documented his experiences in My Jesus Year: A Rabbi's Son Wanders the Bible Belt in Search of His Own Faith. 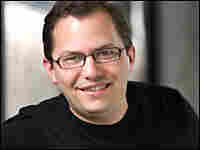 Cohen has served as founder and editor of American Jewish Life magazine and Jewsweek online magazine. He is currently an editor at the Mother Nature Network.